There is only one thing present in the entire universe and that is the NOOR (Divine Effulgence) of the Most Holy, Glorious is He, every thing else is absent. The basis (for spiritual endeavors) must be A SOUND INTENTION, because while people note what you do, God almighty takes note of what you intend to do. When your intention is fixed on God, then a little amount of work will be greatly rewarded. To look lovingly towards your parents is also a reason to gain the grace of your Lord. An 'Aarif (a God realized saint) picks one foot and lands on the 'Arsh (Divine Throne of the Most Glorious) and with the other comes back again. The saint possesses both walayat and wilayat at the same time. Walayat is that which masters impart to disciples about God, just as they teach them about the etiquette of the Way. Everything such as this which takes place between the Shaykh and other peoples is called walayat. But that which takes place between the Shaykh and God is called wilayat. That is a special kind of love, and when the Shaykh leaves the world, he takes his wilayat with him. His walayat, on the other hand, he can confer on someone else, whomever he wishes, and if he does not confer it, then it is suitable for God Almighty to confer that walayat on someone. But the wilayat is the Shaykh's constant companion; he bears it with him (wherever he goes). There is only one veil standing between man and his creator and it is called nafs (soul). Do not be disillusioned by the enormity of the universe. If love is not an automatic guide then one will never reach ones destination. Hoarding of wealth and food for profit has become a destructive disease in the body of the nation. To fight and eradicate this disease lies within each citizen. No nation can ever achieve progress until the men and the women do not go ahead shoulder to shoulder. Believe in law, unity and discipline and adopt its principles - you will become trustworthy in this world. Organise your nation according to the economics, political, education and important laws and conditions. Then you will definitely see, you would become such a nation that everybody will accept you and respect you. Freedom does not mean to be unbridled nor does it mean you can do as you please or choose as you wish or say as you will, for freedom is a great responsibility which should be used with great care and intelligence. O! Young people, if you are going to use your strength and power in unnecessary pursuits then later you will regret it. The waters of the streams and rivers when flowing make a lot of noise but when it meets with the sea then there is no more noise. One must ponder over the different stages of it’s behaviour. Whatever you do not find agreeable for yourself, do not wish it to happen to others; wish for yourself (only) what you also wish for others. The traveler is constantly on the way to perfection, that is, so long as he is progressing in the Way, he is in hope of perfection. There is the traveler, the standstill, and the retreater. The traveler is the one who treads the Path; the standstill is the one who stops along the Way. Every time the traveler lapses in his obedience, he becomes stationary. If he quickly resumes his work and repents, then he may again become a traveler. If, God forbid, he remains at a standstill, then he may become a retreater or backslider. First there is thought, that is, it is the first thing to enter the heart. After that comes resolve, that is, a person fixes his heart on that thought. Finally, there is action, that is, a person implements that resolve. For ordinary people as long as they do nothing, they obtain no result, but for the elect, even to consider doing something is to be held accountable for it. A member of the elect should flee to God every moment of his life: since thought, resolve, and action are all the Creation of God, he should seek refuge in God under all circumstances. So much of damage caused by sin has never been seen, as much as the damage caused by a brother being disrespectful and despicable towards another brother. He is generous like the sea, every creation is blessed alike with his favours. He is affectionate like the sun whose light is spread for everyone. He is hospitable like the earth, which is hospitable in exactly the same way towards all. 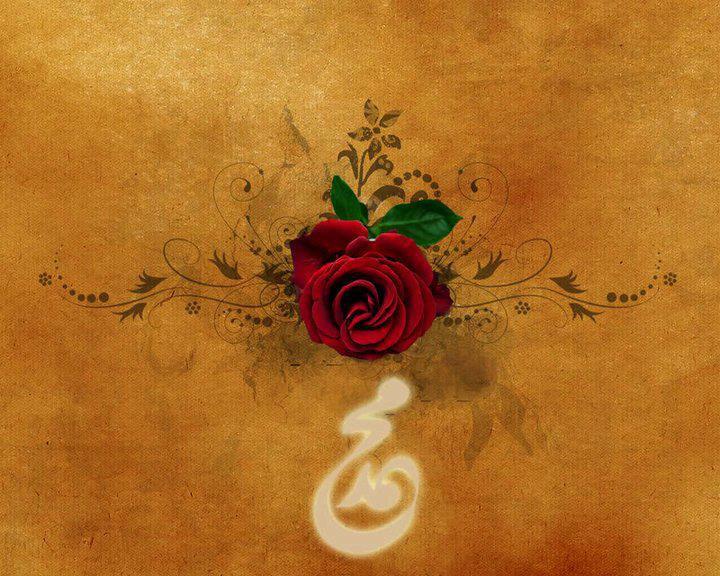 Dua e Habibi | Qum Qum Ya Habibi Kam Tanam / Get up my beloved, how is it that you sleep? Pearls of Wisdom of Khawaja Gharib Newaz, Moinuddin Chishti Ajmeeri, Radi Allahu Anhu.